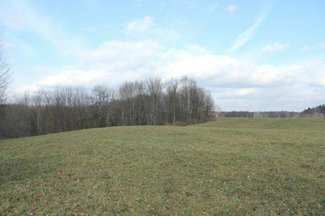 COUNTRY ACREAGE in TUG HILL REGION of NY ----- Buildable acreage in Tug Hill only minutes from Village of Camden! Ideal primary or second homesite with utilities available and easy access to and from town. Very quiet setting with nice views of the rolling countryside. Walking distance to State land for hunting, and close to snowmobile trails. Priced to sell at $19,900. Contact Pete Martino, NY Land Quest, 877-236-1117 or 315-269-3487 cell for more information and to schedule a showing.